Giveaway! 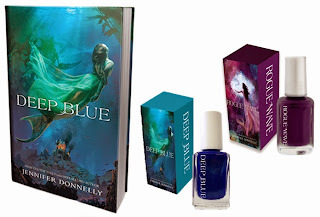 Catch up on the Waterfire Saga and Nail polish! 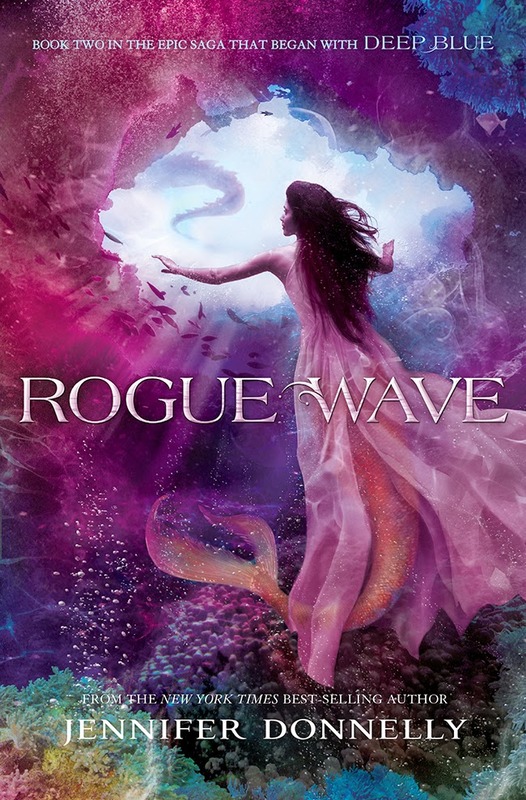 Rogue Wave, the second book in The Waterfire Saga comes out on January 6th. Why not catch up ahead of time and celebrate at your holiday parties with principessa colors? 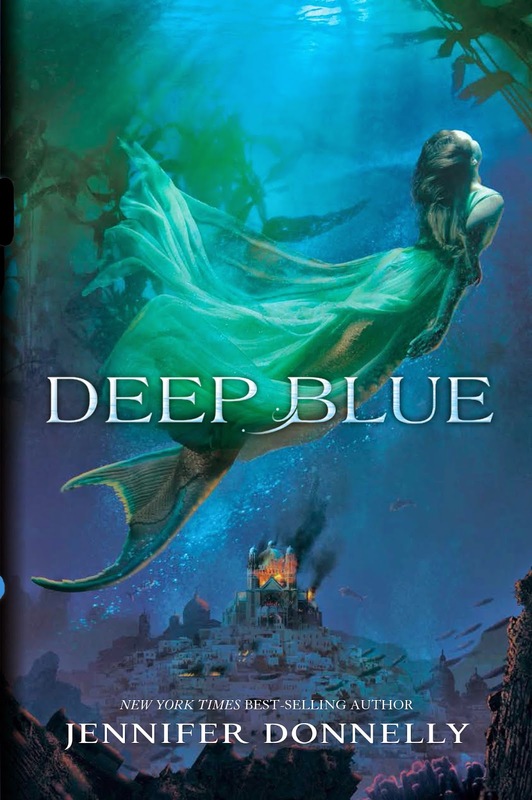 About the Book: Deep in the ocean, in a world not so different from our own, live the merpeople. Their communities are spread throughout the oceans, seas, and freshwaters all over the globe. About the Book: In this exciting sequel to DEEP BLUE, the mermaids are on an exceedingly important and dangerous quest. Their journey is testing their skills and their friendships, forcing them to grow and take on new challenges, and will alter their lives forever.